We’ll start this Ping G400 irons review by saying that these irons are designed with the intention to improve your game. And they really do their job! Ping G irons are made with the purpose to take your game to a whole new level, but also to make your golf buddies jealous of you. Manufactured by one of the most prestigious brands in the world of golf equipment, Ping G400 are guaranteed to make a strong impression on everyone, both with their looks and their performances. Sure, they’re not cheap, but if you take a look at any Ping G400 irons review found on Google, you will see that the users believe they’re worth it. And when you think about it, paying a bit over a thousand dollars for a set of top-quality irons is not too much. Here are some of the features that guarantee that these game-improving irons will really improve your game. COR-Eye Technology – Ping came up with this technology in order to give the golfers more flexing. G400 clubs come with 18% more flexing than other clubs, which allows a much higher peak trajectory. Toprail Undercut Cavity – In order to increase the speed of the ball as well as its height and flexing, Ping decided to use a new kind of top rail. We’re talking about the Toprail Undercut Cavity, which is a three-piece co-molded cavity badge, something you won’t find in many other clubs apart from the G400. Hydropearl Chrome Finish – One of the biggest problems that occur with some cheaper clubs is that the friction with the turf prevents the golfers to launch the ball well when in rough grass. To solve the issue Ping decided to use Hydropearl chrome finish, a type of finish that reduces the friction as much as 40 percent. PING AWT 2.0 Shaft – The longer the shaft, the lighter it is. It’s because long but light shafts square the clubface. And short but heavy shafts add to the trajectory control. Alta CB Premium Shaft – Ping G400 really feel great in the hand, but their design is also responsible for a better energy transfer. The thing is that the head is heavier than you’d expect, which, in turn, will focus all the energy on sending the ball as further as possible. On top of everything, the counter-balance design also ensures the stability for forgiveness. Game-improving features – These clubs are designed to really give your game a boost. They will help you send the ball faster, thus increasing your distance. But, G400 will not take a toll on your precision. On the contrary, they’ll even improve it. 10-club set – Ping G400 is a set of 10 clubs, including irons 4-9, but also four different wedges. Build quality – Manufactured by Ping, one of the most reputable US-based companies that deal with golf equipment, it’s almost certain that G400 irons are gonna serve you well for years and years. Price – With the price of over one thousand dollars, Ping G400 are not your budget irons. Still, considering how great they are, we really believe they’re worth buying. If you are looking for a good set of game-improving irons, G400 look like a good choice. But, what if you are not too eager about spending more than a thousand dollars? Well, there are a few decent alternatives you should consider. Mizuno Golf Men’s MP25 PX are slightly cheaper irons, which provide almost the same performances as G400. 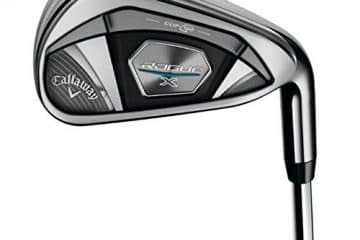 If you want something even cheaper, Callaway Edge is the set of irons that first comes to mind. It’s almost two times cheaper than Ping G400. At the end of our Ping G400 review, the only thing that’s left to do is give our recommendation. So, the question is are these irons worth buying? We honestly think they are. 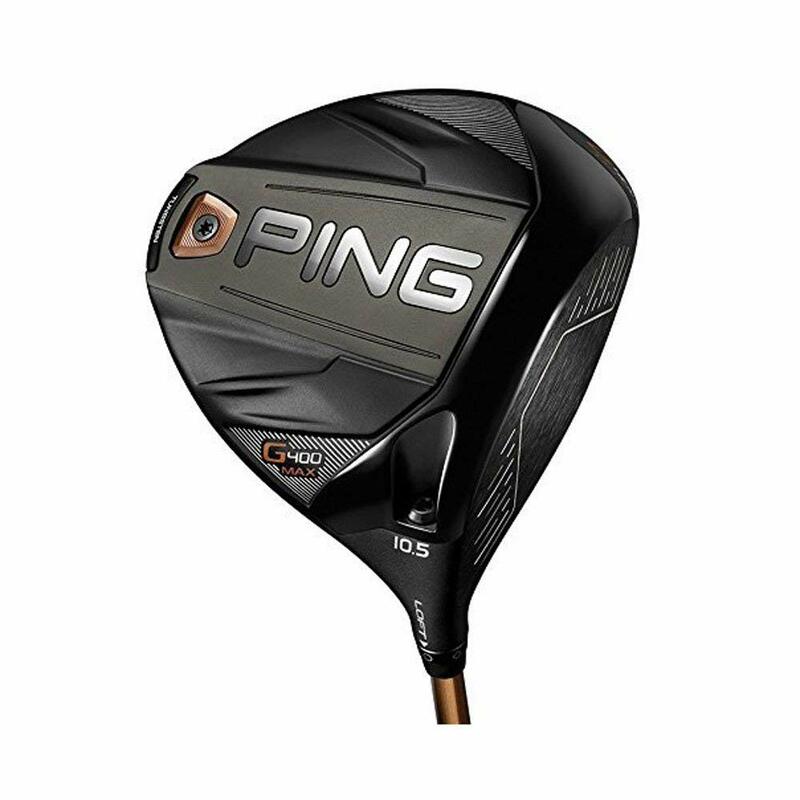 Even though it’s true that you can find many other sets that cost several times less, they won’t improve your game in the same way as Ping G400 clubs. And considering that golf clubs are something you don’t buy too often, we think it’s worth investing in such a great set of irons as Ping G400. In fact, considering what you get from these clubs, their price is actually pretty reasonable.